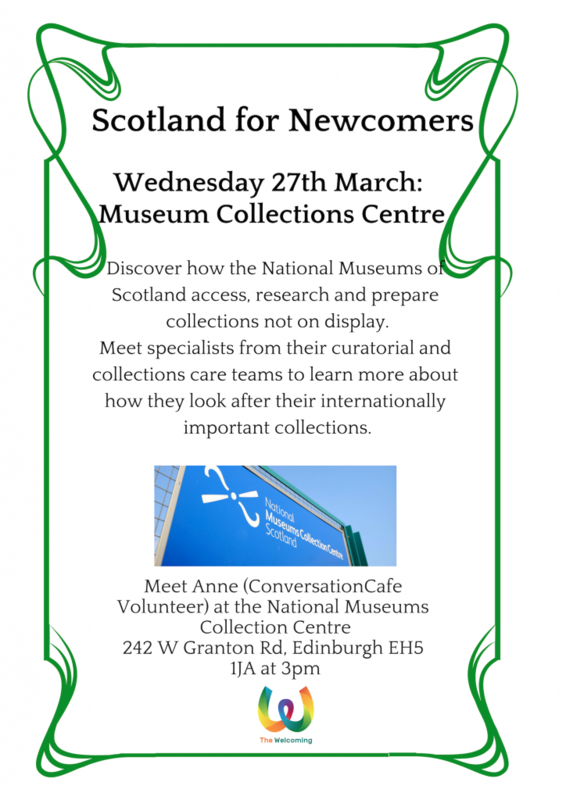 We have some exciting trips planned for March for the Scotland for Newcomers. Every Wednesday we have something different and we would love you to come and join us. Some outings have limited spaces so please keep a look out in case you have to book in advance!